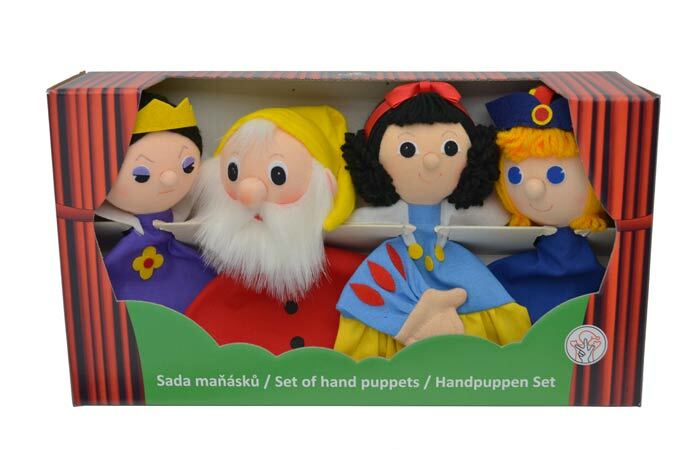 Set puppets Snow Maiden hand puppets for sale. 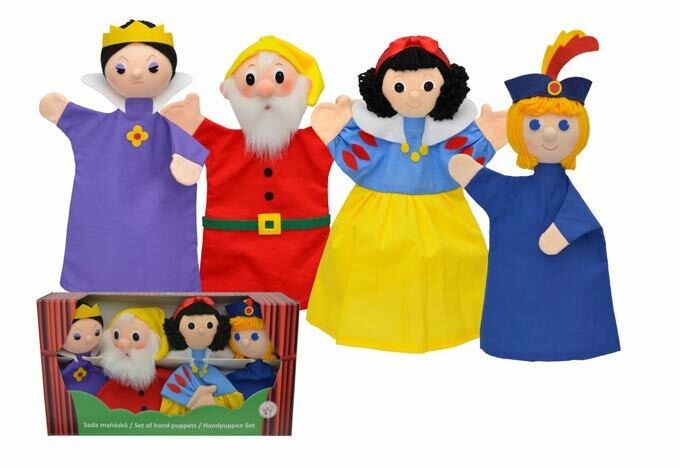 Complete set 4 puppet by " Snow Maiden ". A finger puppets is a doll for your hand. Glove puppet doll for a children's hand or a hand of the adult person. You put it on your hand and control it by moving your fingers. The puppet’s head is made of wood, and its body is made of different kinds of textile. 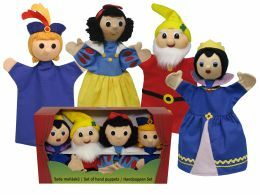 It is used as educational toys, home finger puppet show in family or as puppet theatre show for a child in preschoolers.